If there’s one version of the Ford Mustang that most embodies drag racing, it’s got to be the Cobra Jet. For five decades, this monster has been blowing minds on the drag strip, and the latest edition is no different. 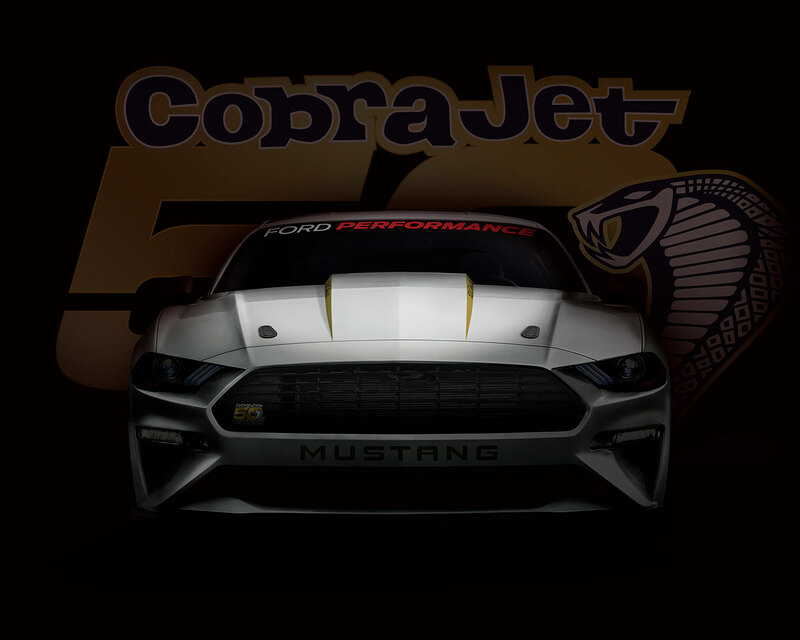 For 2018, the Mustang Cobra Jet will be capable of turning in a 1/4-mile time in the mid-8s, at a speed above 150 mph. That’s a crazy fast time. 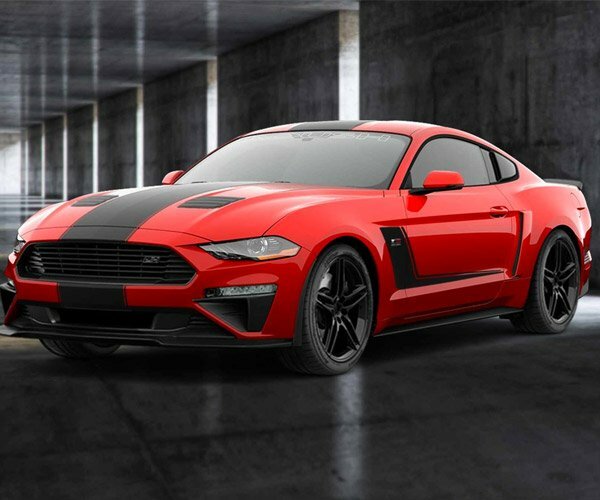 Just 68 of the cars will be made, each in either Race Red or Oxford White, and packing a supercharged 5.2-liter Coyote V8 under the hood, specially tuned by Ford Performance. The car will also pack a 9-inch solid rear axle from Strange Engineering, an NHRA-certified roll cage, Racetech FIA seats, and a drag-tuned coilover suspension. The beast rides on Weld Racing wheels. I’m looking forward to seeing this track-only monster when it debut this Summer for serious drag racing fiends.